Kicking around their native Finland since the early ‘80s, Tarot were seemingly destined to remain cult favourites within their homeland’s borders. Six albums into their career, however, co-founder/bassist/vocalist Marco Hietala took up the offer to join Nightwish and they stopped being Finland’s best kept secret. 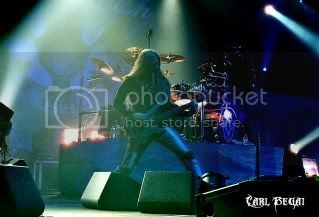 His presence had a profound effect on the Nightwish sound, creating an entirely new vocal dynamic on the Century Child record (2002) paired up against Tarja Turunen that, along with new orchestral elements, laid the foundation for the band's runaway 2004 breakthrough album, Once. Hietala’s return to Tarot in 2006 resulted in Crows Fly Black, a record that garnered international attention and resulted in a new fanbase hungry for more; past, present and future. 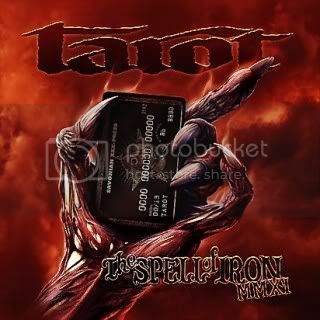 This year Tarot celebrates the 25th anniversary of their debut album, Spell Of Iron. To mark the occasion they’ve chosen to resurrect and reboot the past with Spell Of Iron MMXI, a record that will please the band’s newer fans and, as expected, has Tarot’s veteran followers asking why the band found it necessary to fix what wasn’t broken. Some of the fans that have lived with Spell Of Iron for the last 25 years weren’t impressed with Tarot’s intention of going back and rewriting history, even though the band is a much stronger outfit in this day and age. Against all odds, Spell Of Iron MMXI does in fact stand tall alongside last year’s Gravity Of Light album and Crows Fly Black. In essence, Spell Of Iron MMXI is a new album for Tarot as well, rather than being a mere walk-in-the-park update of the original record. One thing that has most certainly changed is Hietala’s voice, which has become stronger over the years. It’s this voice that pointed the largely oblivious Nightwish throng to Tarot once he’d established himself as an irreplaceable part of the band’s line-up on the Century Child album. 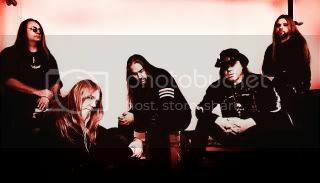 With Tarot being an active and touring band – whenever Nightwish has downtime – some songs from Spell Of Iron are mainstays of the live set. Hietala says there wasn’t really a sense of rediscovery in going back in time, but he definitely had a new perspective on what worked and what didn’t when listening to the original recordings again. With one new album under his belt for 2011, Hietala’s focus is now on the forthcoming Nightwish album, Imaginarium. Still a work in progress, it’s not expected to surface until early 2012. 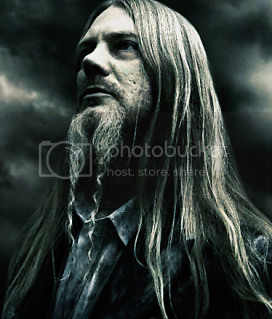 With regards to the extended wait for Imaginarium, Hietala admits he’s in the same boat as the fans and is chomping at the bit to hear the final product. 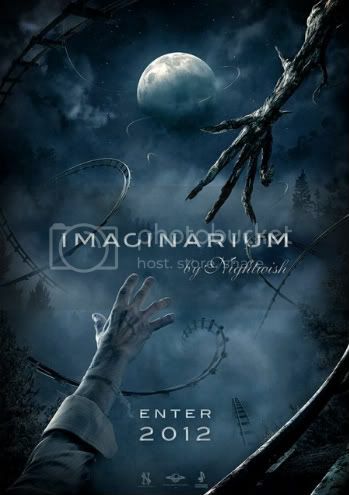 Imaginarium is the next blockbuster step of the Nightwish legacy, guaranteed to put the buzz surrounding the previous album, Dark Passion Play, to shame when it hits. Things have gotten to the point where it’s not hard to imagine Hietala considers Tarot a needed vacation from the insanity of being part of Finland’s biggest ever metal export. Once released, the Nightwish touring machine will be fired up for another long haul, but it won’t be as intense a schedule as the one for Dark Passion Play.